Are entrepreneurs setting their sites outside South Africa? 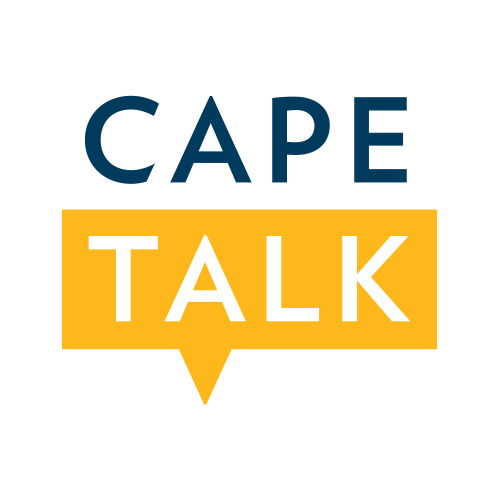 Our Chairman Waheed Adam was invited to speak to Kieno Kammies of 567 Cape Talk this week. According to the Grant Thornton International Business Report for the third quarter of 2017, the majority of surveyed business executives were delaying business expansion plans due to the turbulent economy. According to the report which surveys 400 business executives of private companies in South African, about 68% were delaying business expansion plans, 61% were delaying investment decisions while 38% were considering investing offshore. Just over a quarter (28%) are considering selling their businesses. With the ANC leadership conference just around the corner - how do we turn things around? If you want to know more about iTouch, Prime Group and initiatives Waheed Adam is involved in feel free to contact us here.